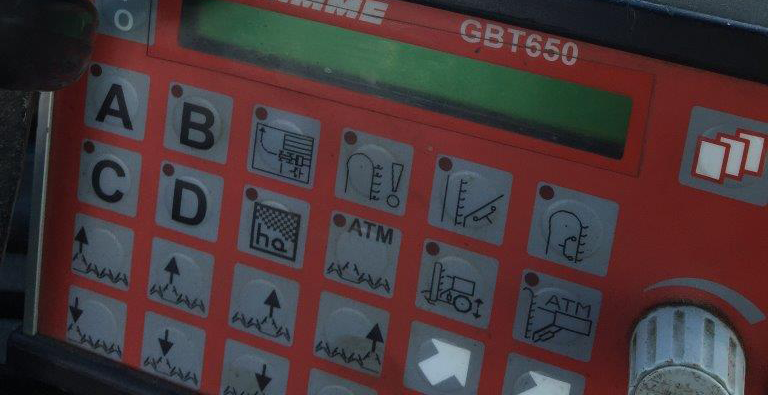 Many modern mobile machines utilise electro-proportional hydraulic control. These are essentially 12 or 24vdc switching circuits used to provide power to a coil, which actuates a solenoid to manipulate fluid flow and pressure.This method of control has essentially replaced the bode and cable technique in many applications, and like the bode and cable can also fail when we least need them too. Sourcing of coils, solenoids and mounts for existing hydraulic valve block or in some cases a new hydraulic control valve. Building of electrical box and wiring.